Destination Wedding Photographer Groom Shot for this classy group of gentlemen. This is the best Bahamas wedding resort offering great architecture in a natural setting. 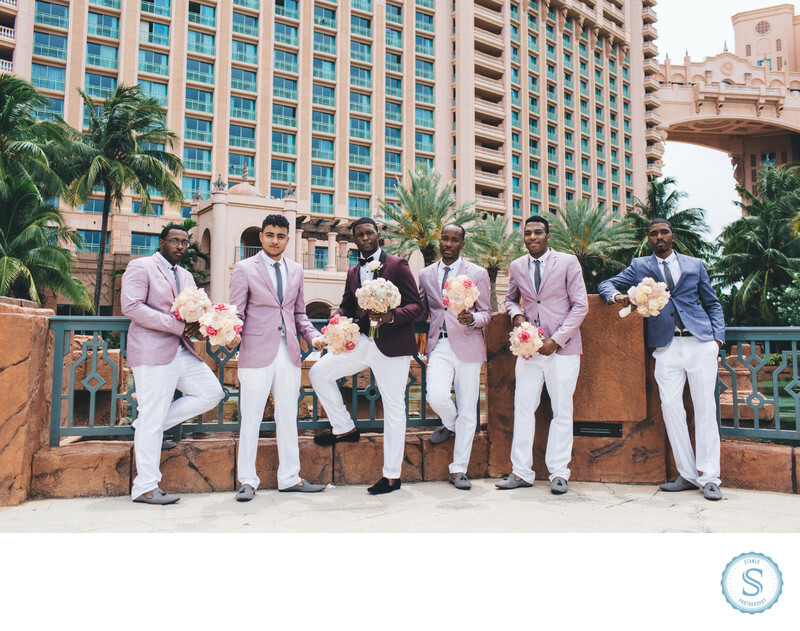 I am a top Bahamas wedding photographer and can help you find many beautiful venues for your destination wedding. Filename: destination-wedding-photographer-groom-shot.jpg. 1/800; f/4.0; ISO 100; 35.0 mm.